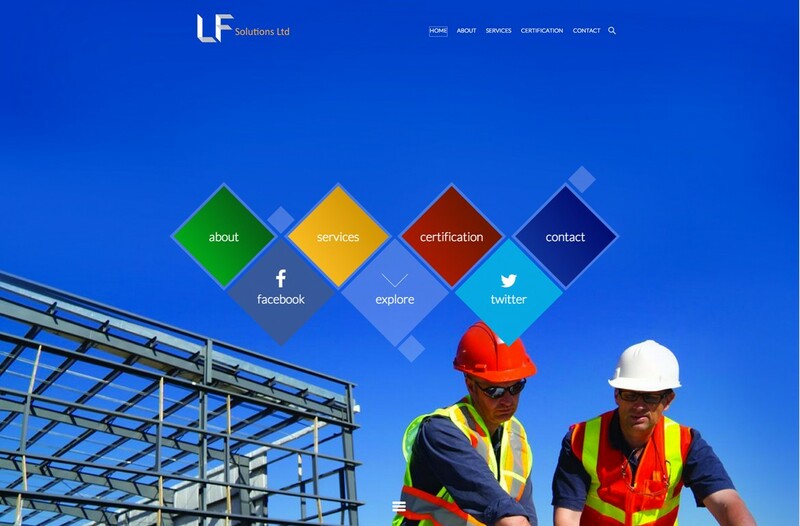 LF Solutions approached us to produce modern vibrant company website to showcase all their services,certification and portfolio. 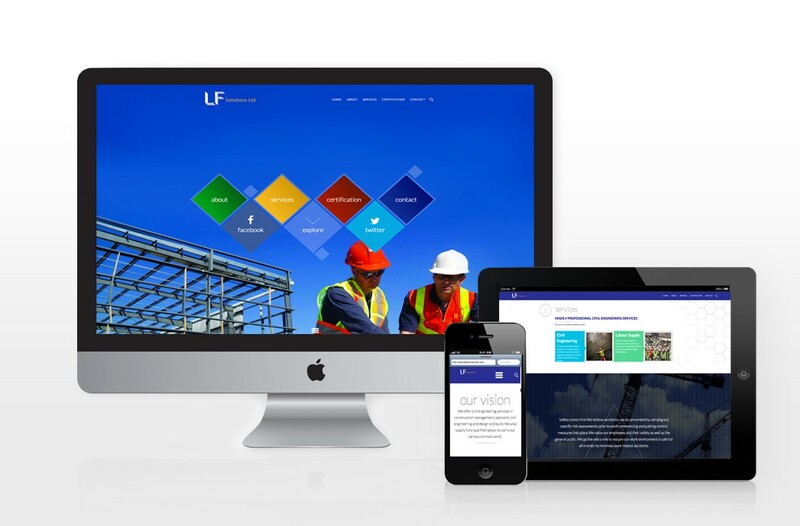 LF Solutions predominantly operates in the groundwork, reinforced concrete and civil engineering sector, they also offer labour supply solutions to the wider construction sectors. 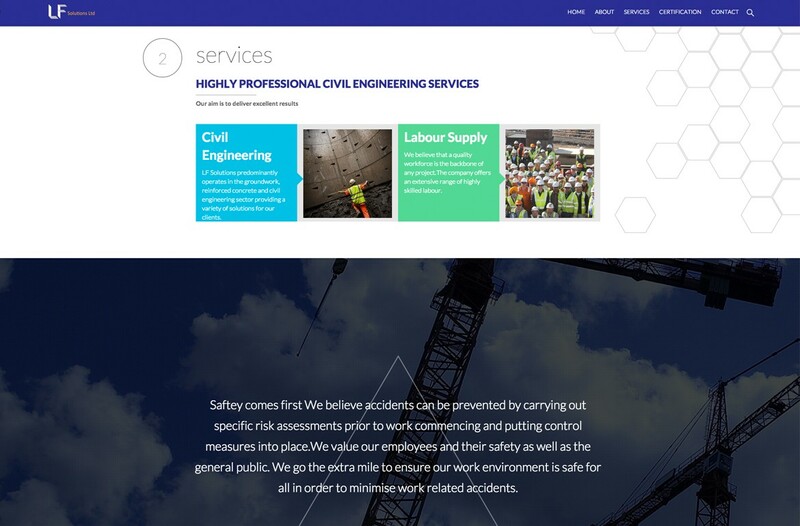 We were able to offer a parallax, fully responsive website with the added feature of a CMS to allow our clients to manage the website themselves.